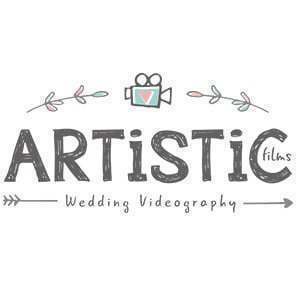 Artistic Films is one of most trusted wedding videography company in Melbourne. 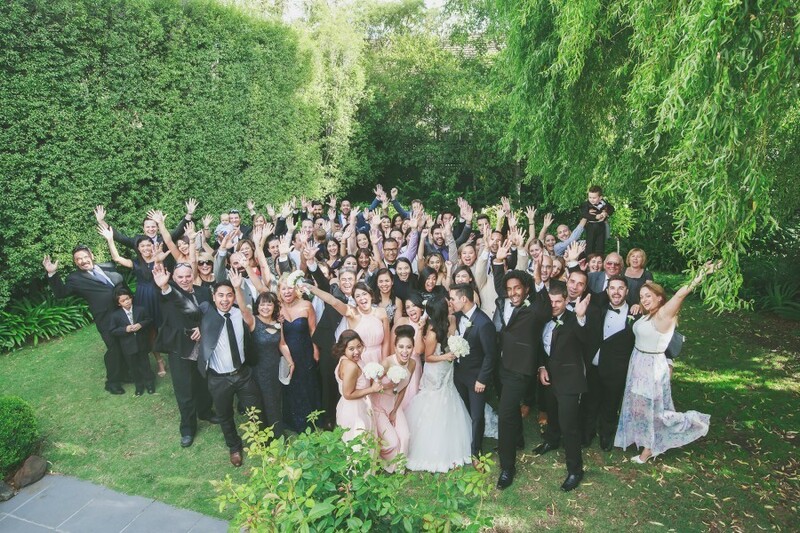 We provide the best videographer & videography services in Melbourne. 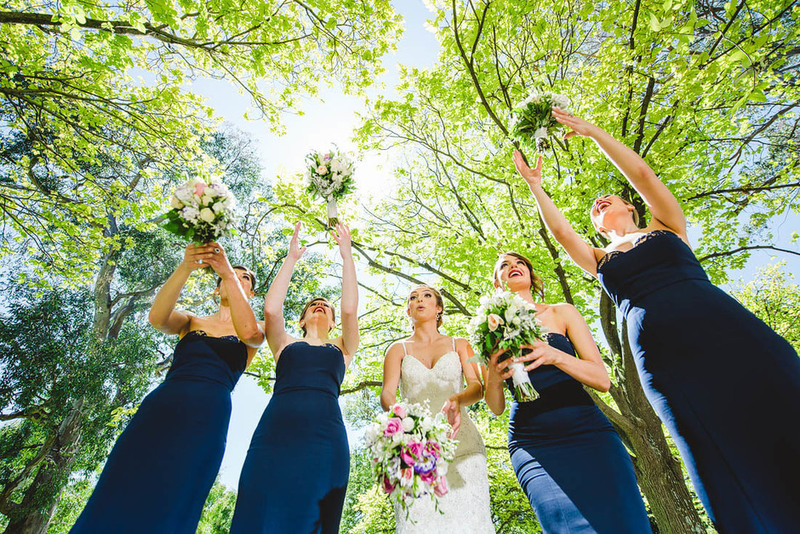 Our friendly videographer have captured the smile, intense looking, happiness and other layers of love. Any queries please contact us on 61 498 477 432 or you can send your inquiry at info@artisticfilms.com.